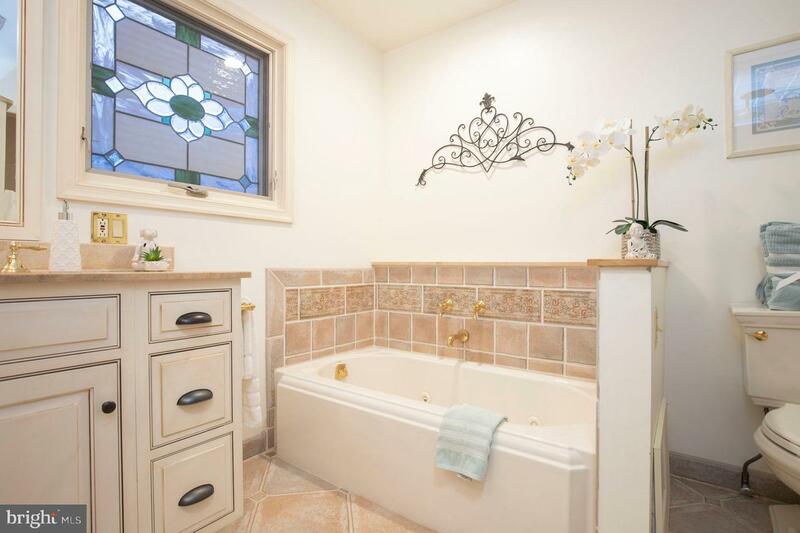 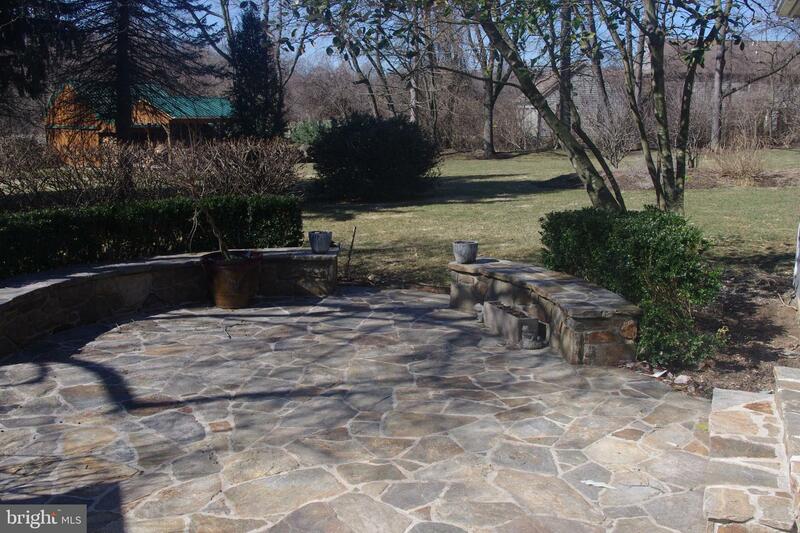 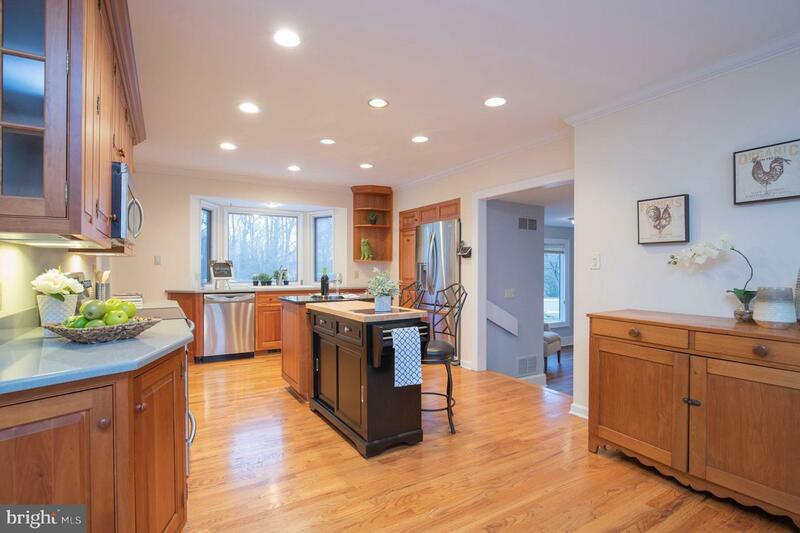 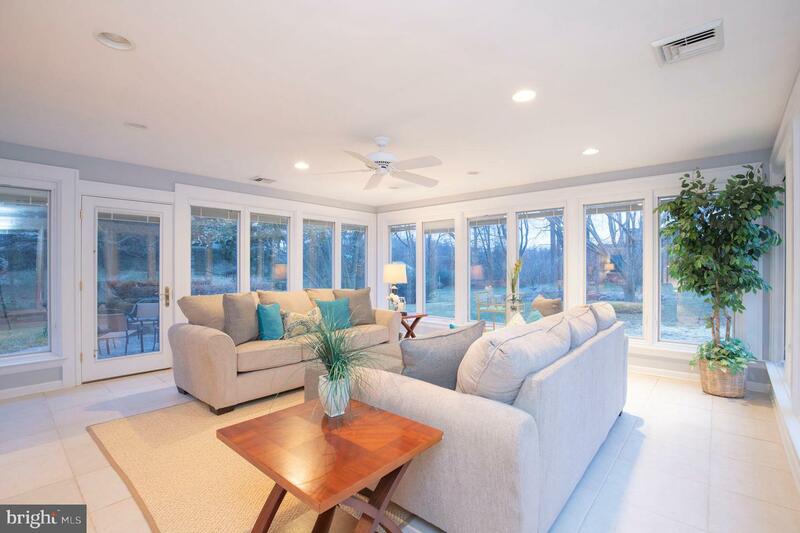 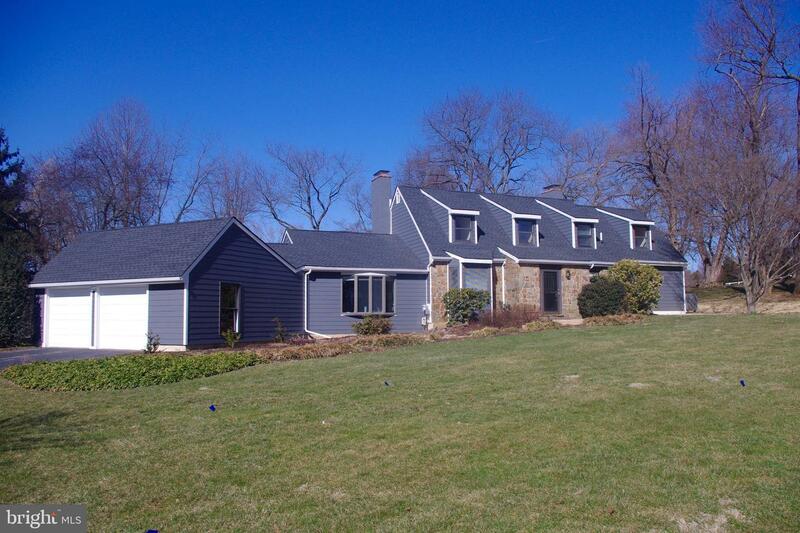 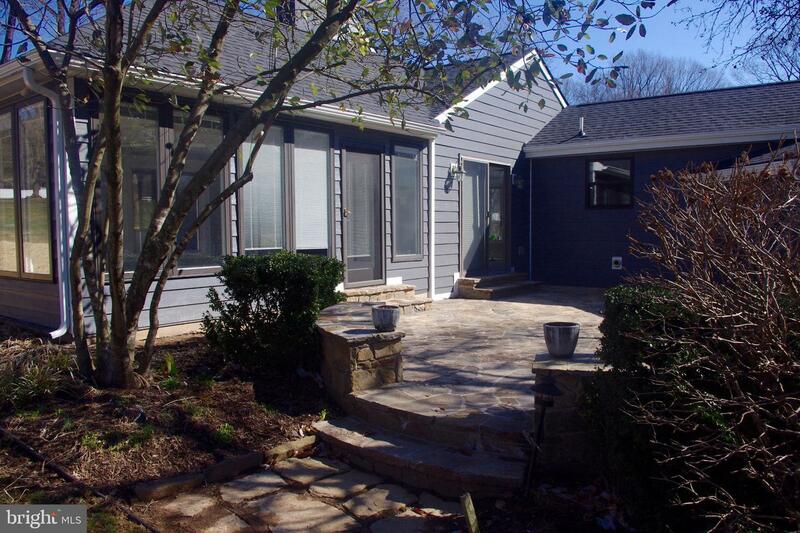 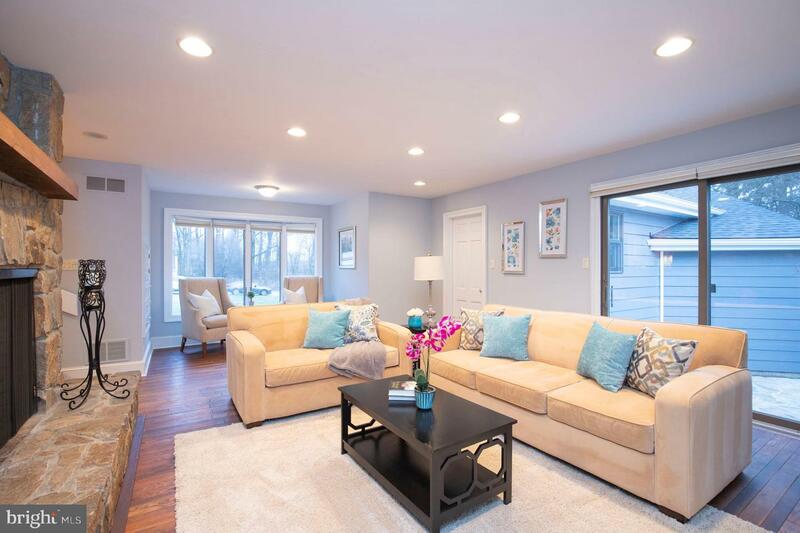 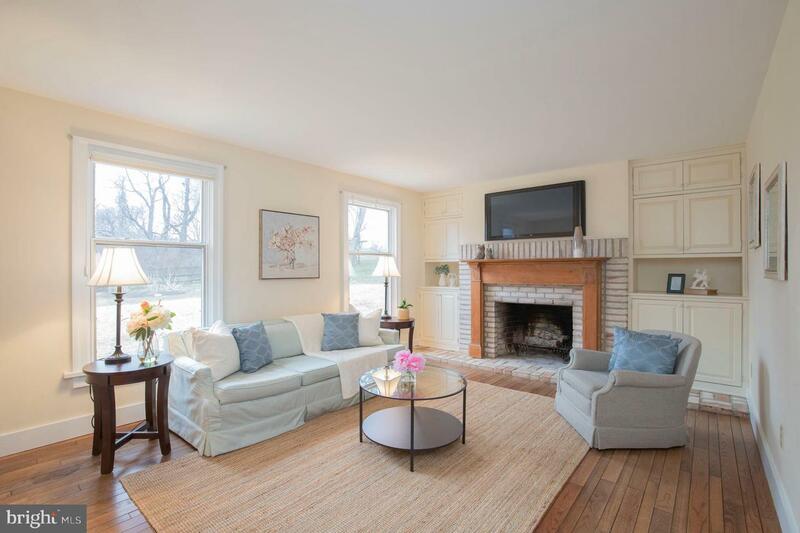 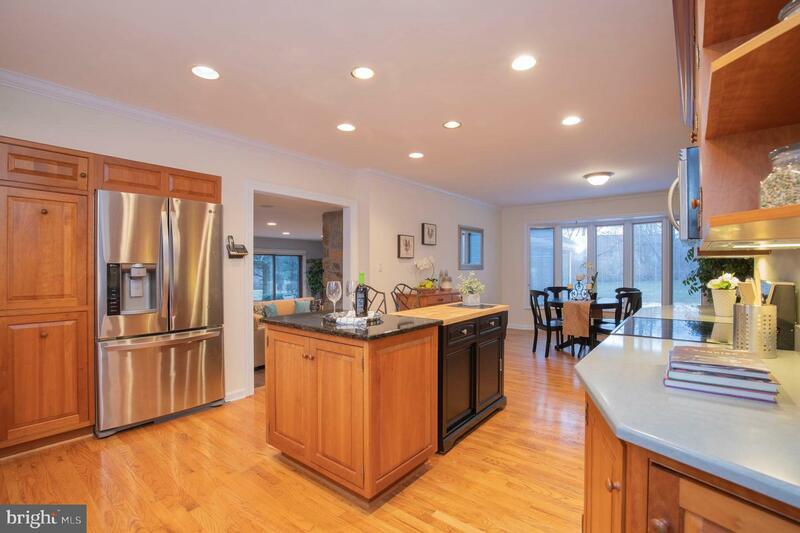 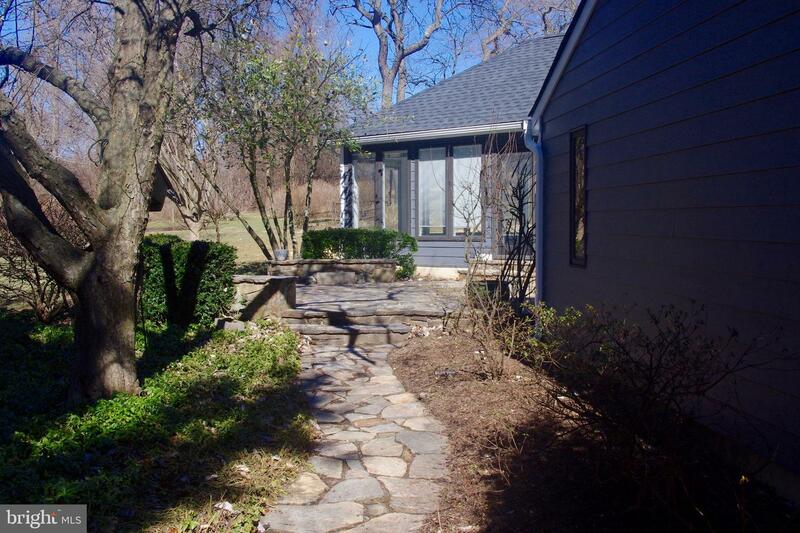 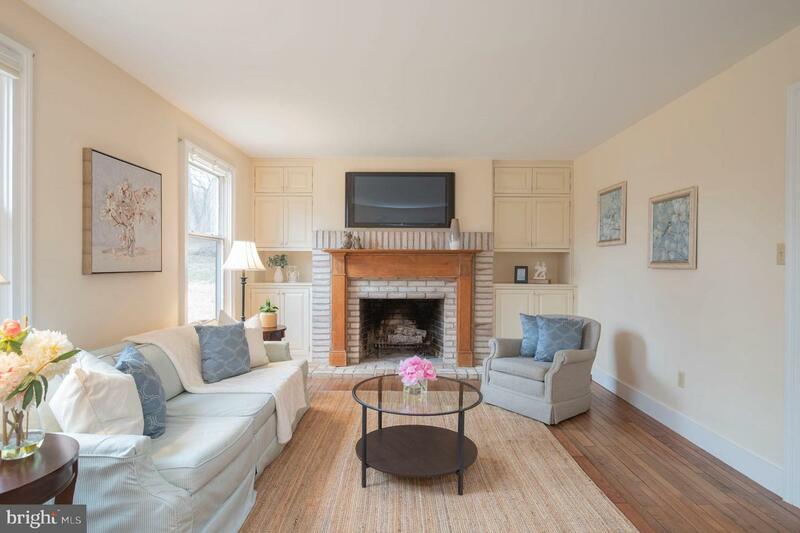 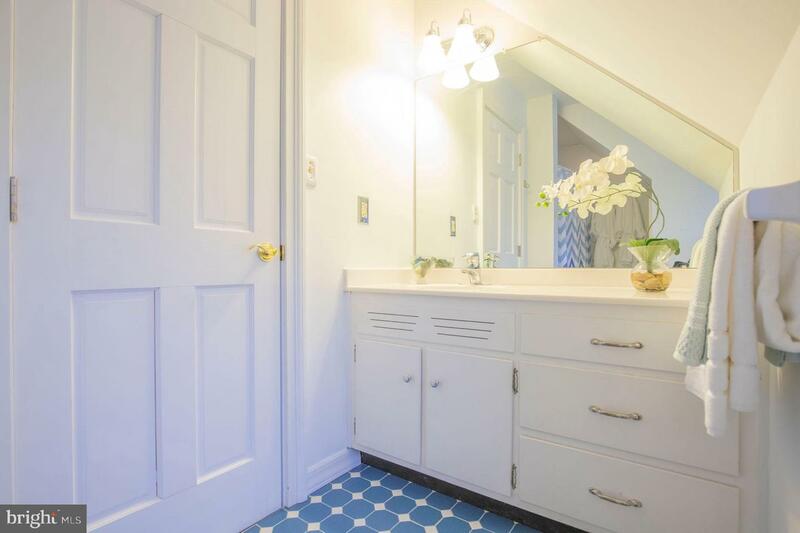 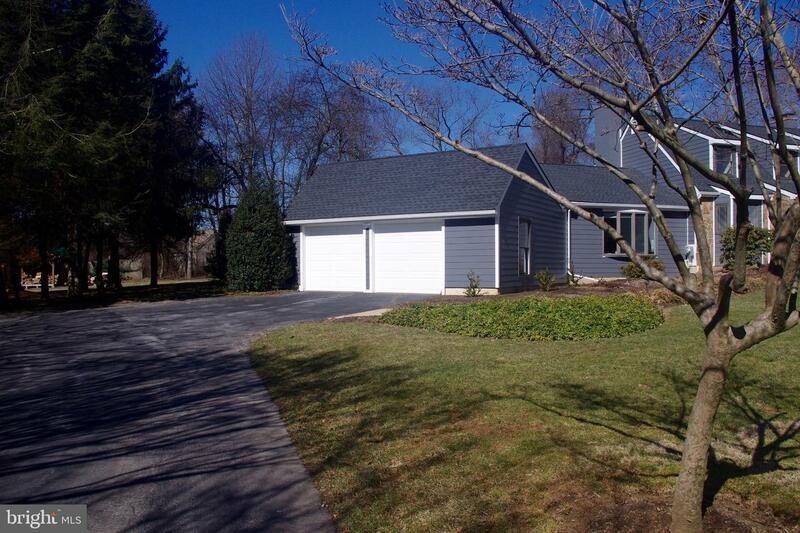 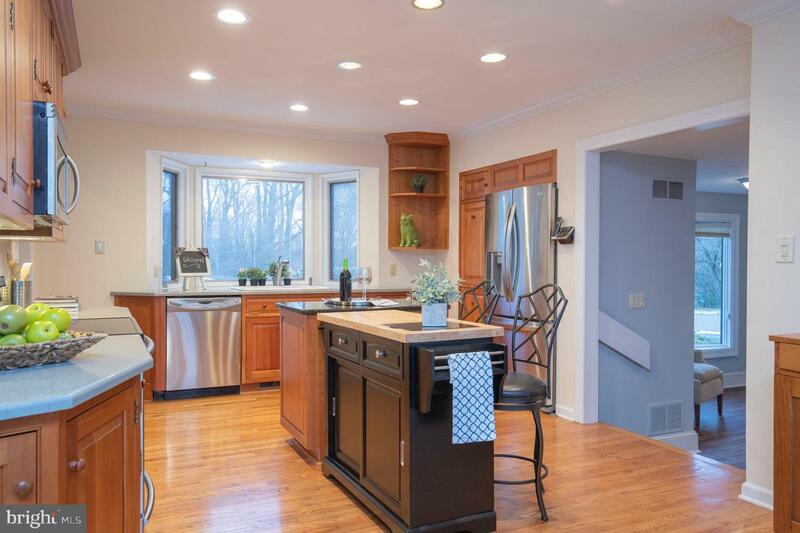 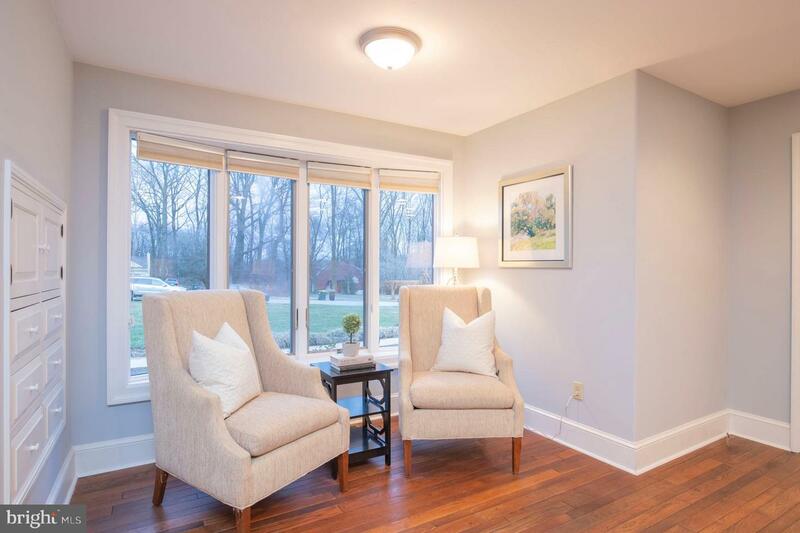 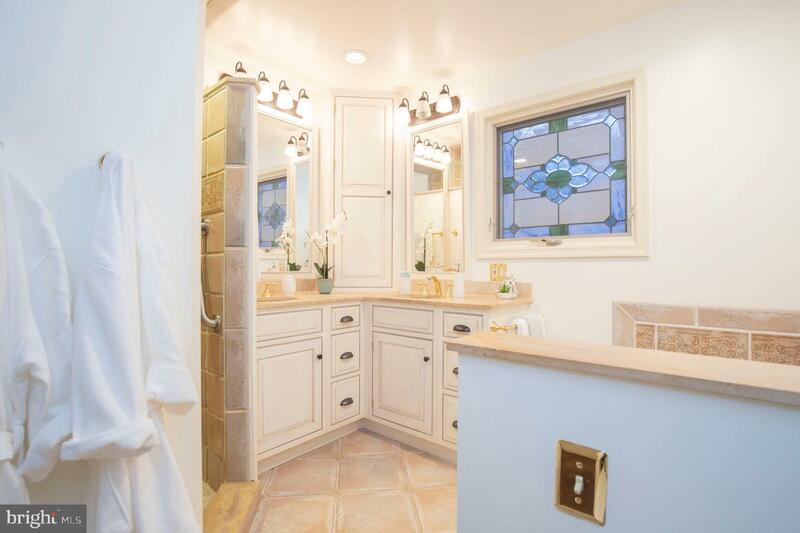 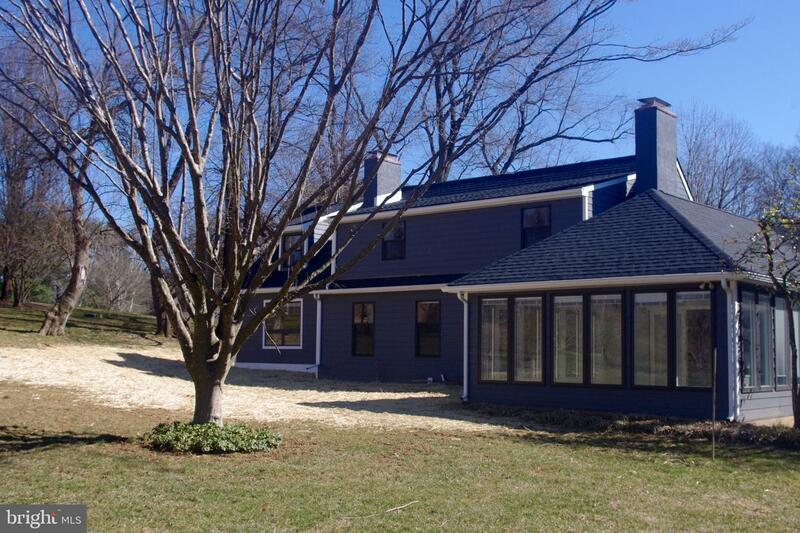 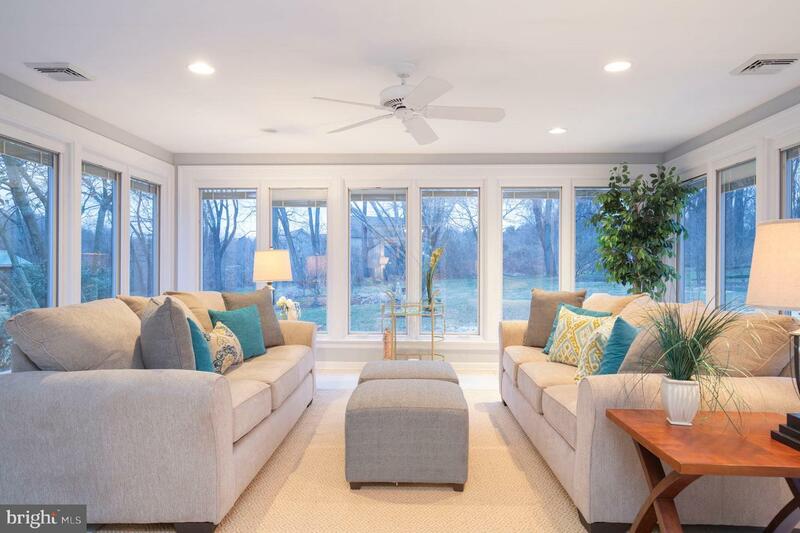 Wonderful home in the heart of the awarding winning Unionville Chadds Ford School District. 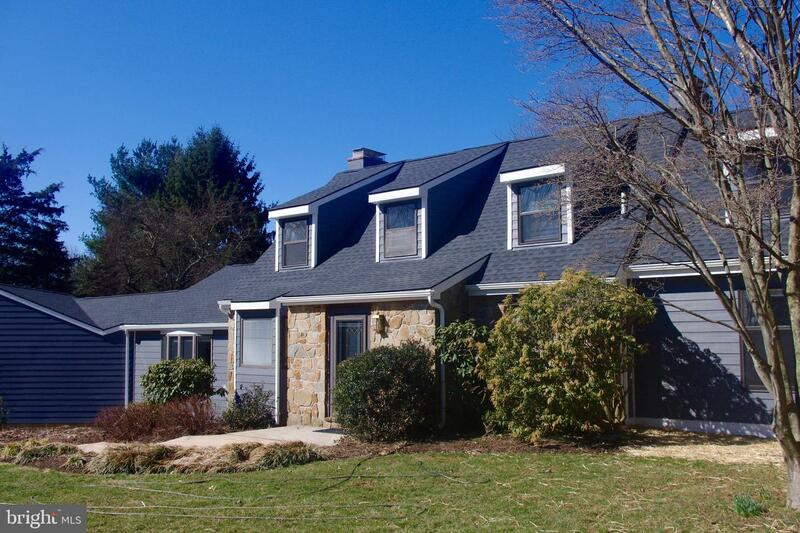 This4 Bedroom 2.5 bath, two story Colonial with hardwood floors throughout, is in the nice quiet neighborhood of Springhouse Estates. 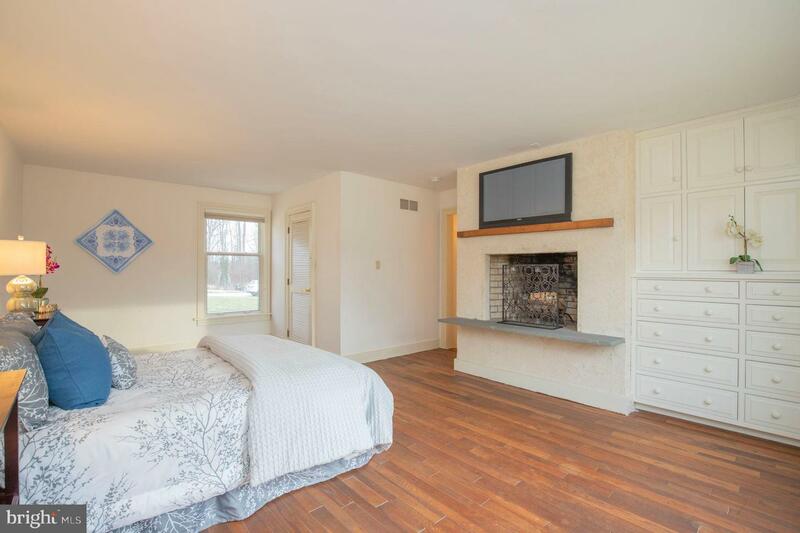 First floor Master Suite with wood fireplace, and ensuite bathroom. 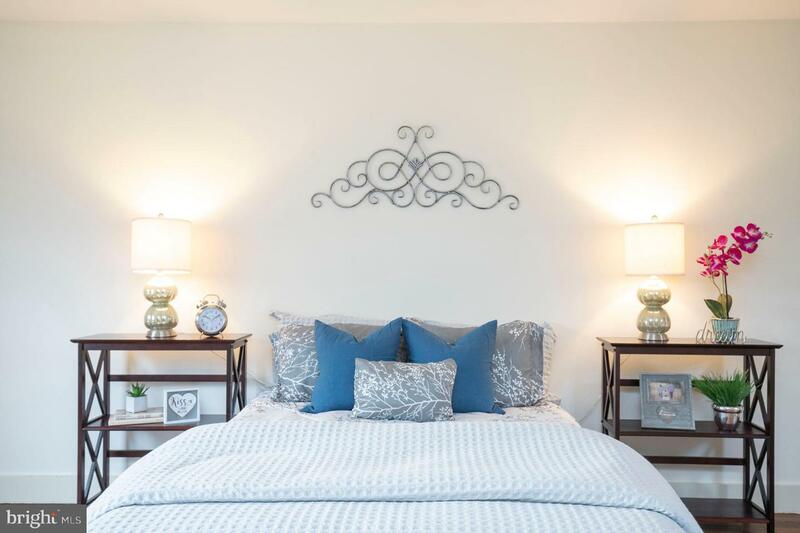 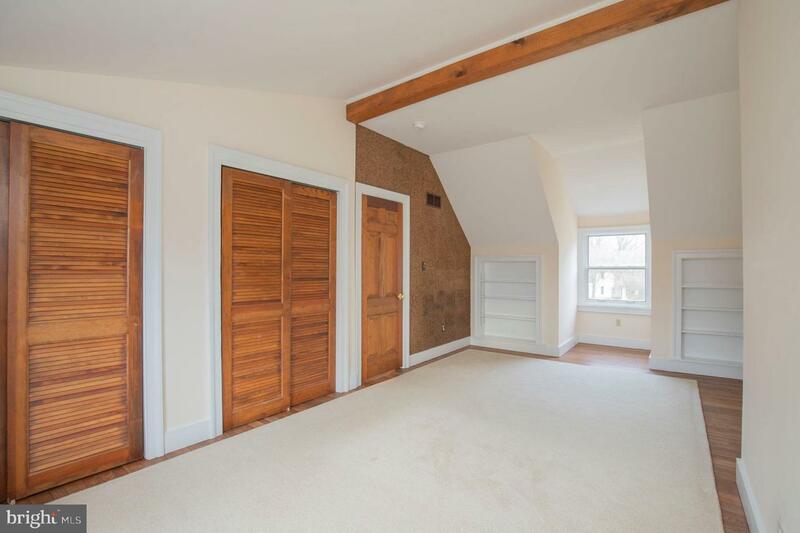 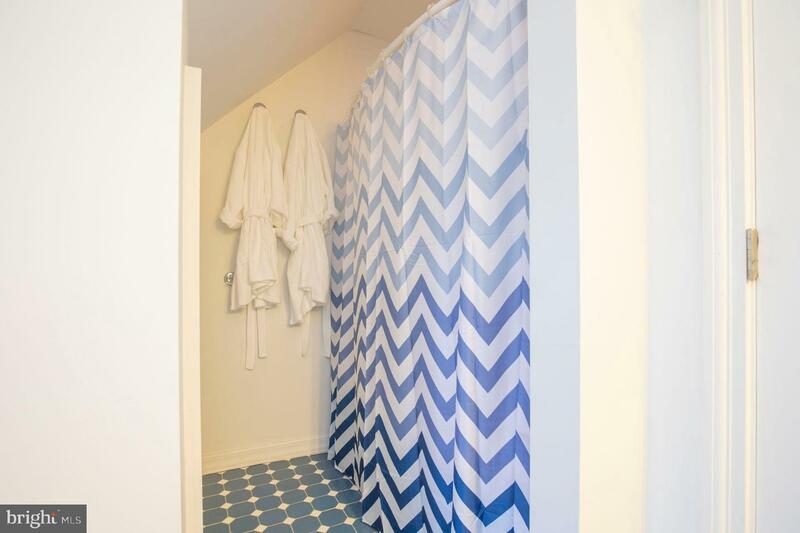 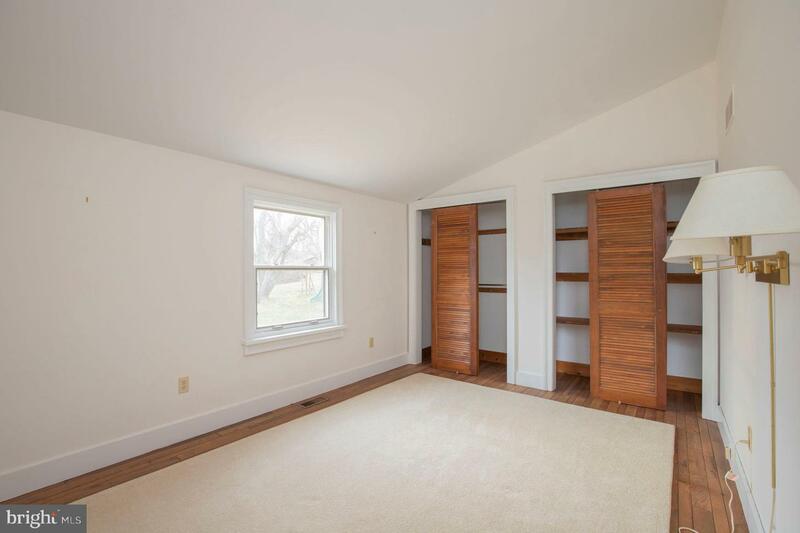 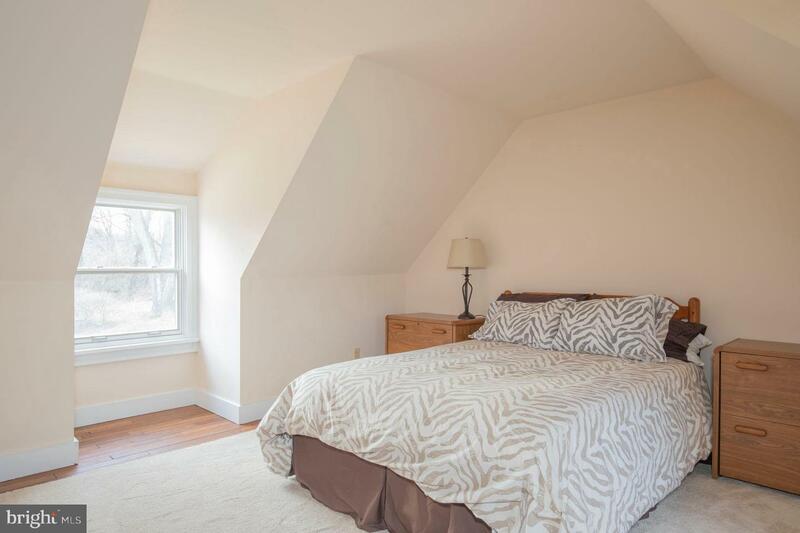 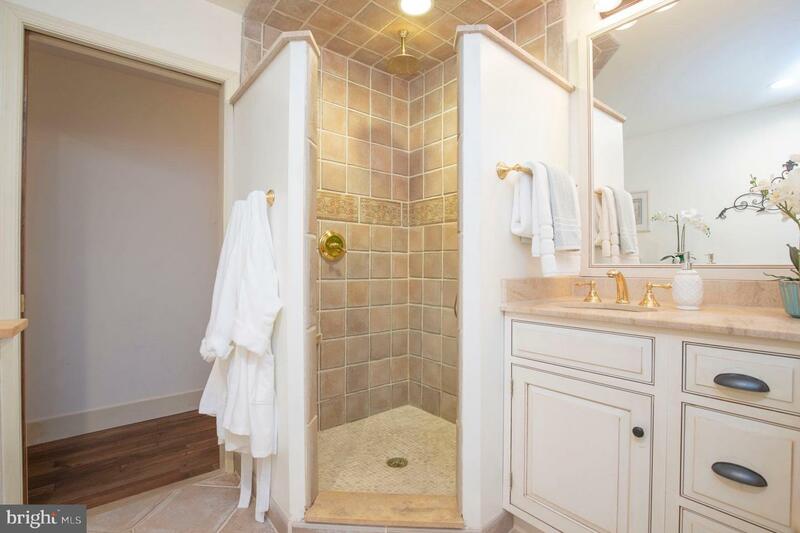 3 additional spacious bedrooms upstairs, with the 2nd bathroom. 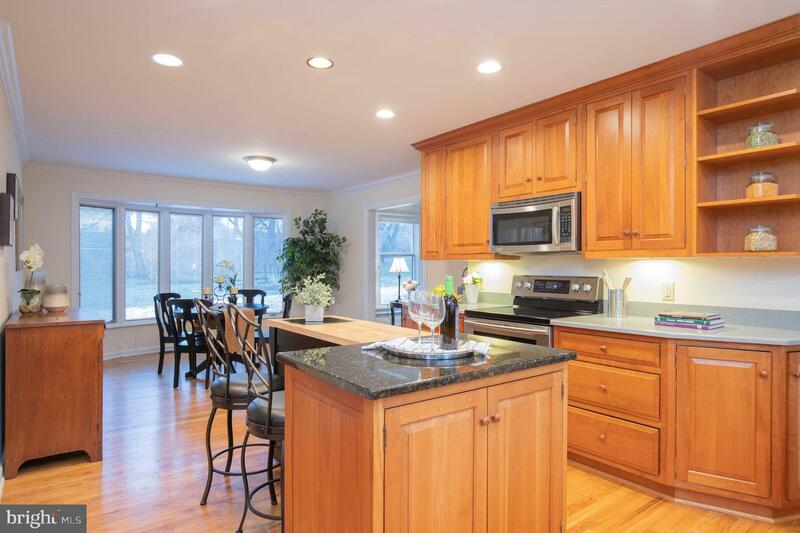 Generous sized eat-in Kitchen with Granite island and Quartz countertops. 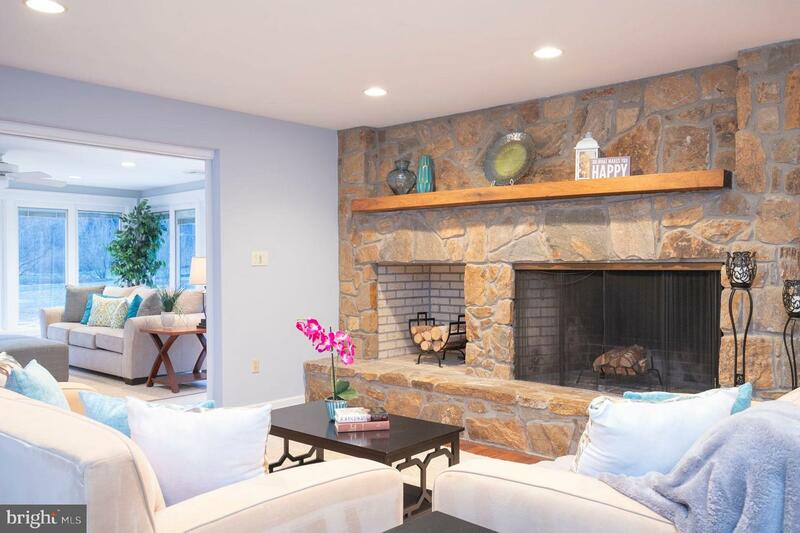 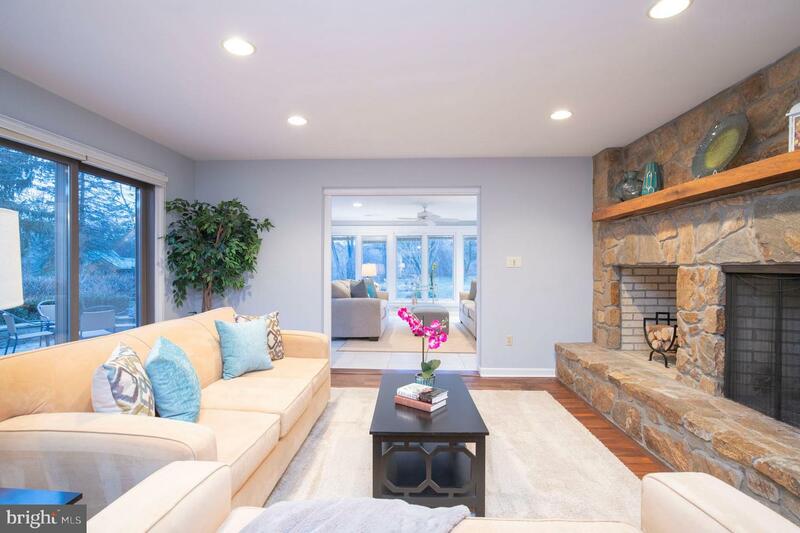 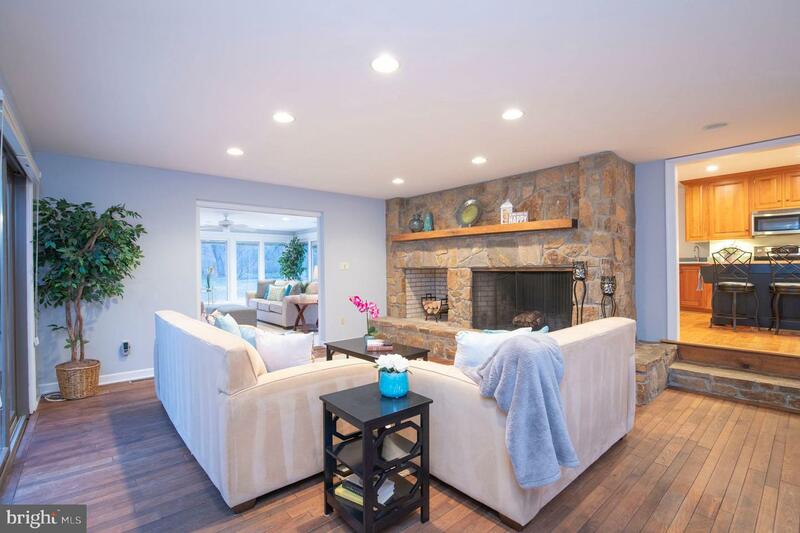 The Family room boosts a stunning stone fireplace, which leads out to the beautifully lit 4 Season Sunroom with radiant heat floor - the perfect spot for your morning coffee and to look out onto the landscaped back yard and the side stone-paved patio. 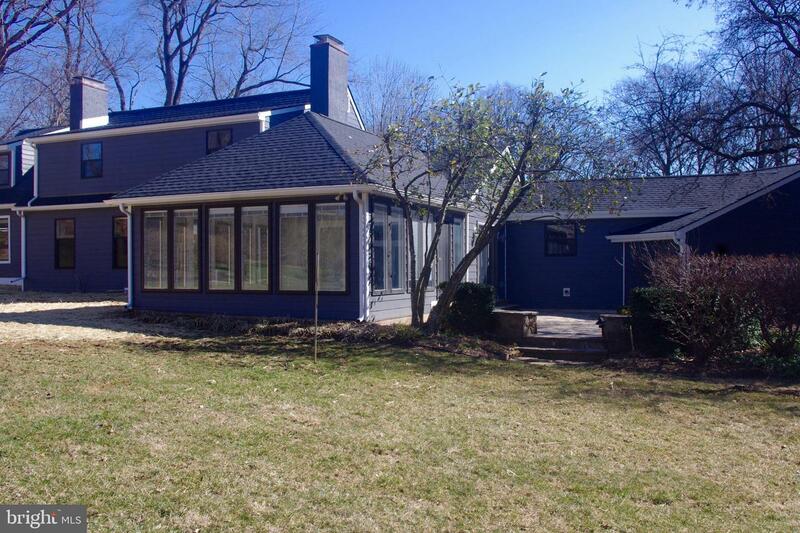 The outside has just been re-graded, the house has a brand new roof and brand new siding, all completed this January 2019, along with a new HVAC in 2017. 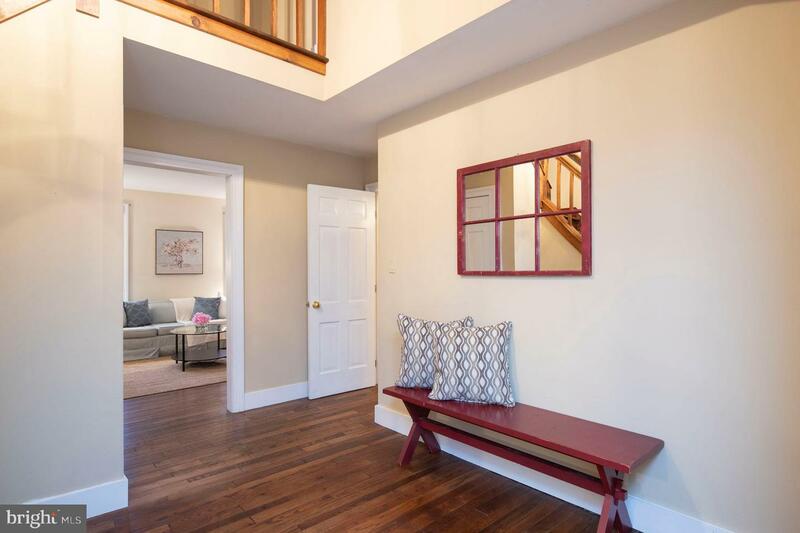 This one owner home is ready for you!